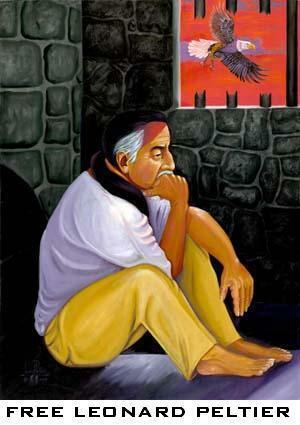 the [RETIRED] diary of a Prison Abolitionist: Medical neglect in AZ state prisons: ACLU forum. 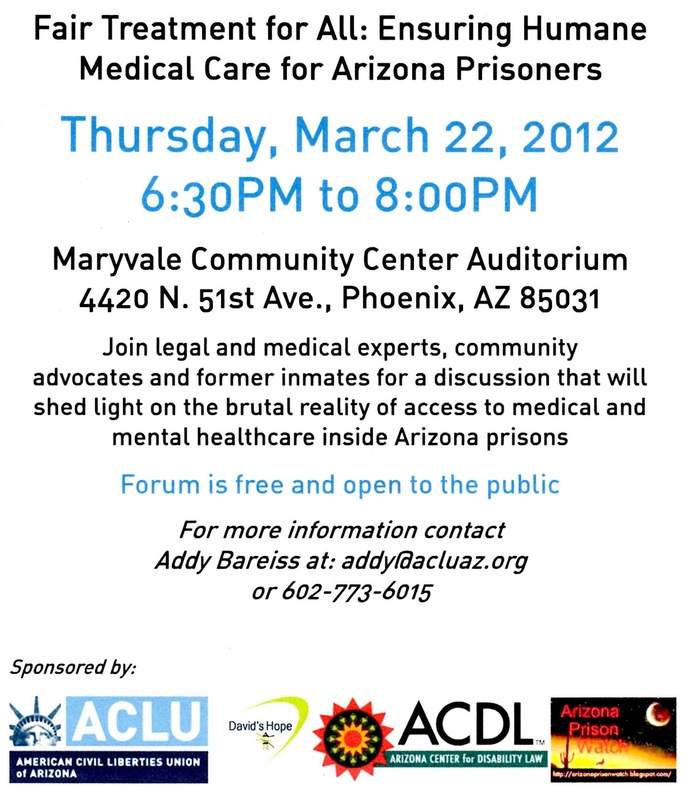 Medical neglect in AZ state prisons: ACLU forum. 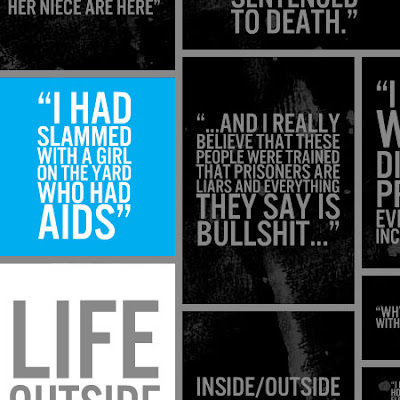 As many people out there know by now, the ACLU National Prison Project and the Prison Law Office are about to file a class action lawsuit against the state of Arizona for their horrid treatment of prisoners when it comes to health and mental health care. 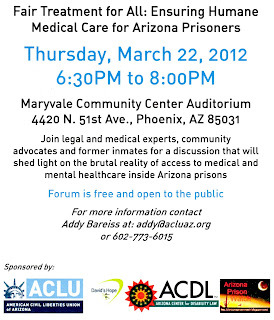 I want to encourage family members of prisoners across the state, as well as former prisoners and community activists, to make it to this public forum with the ACLU of Arizona in March. 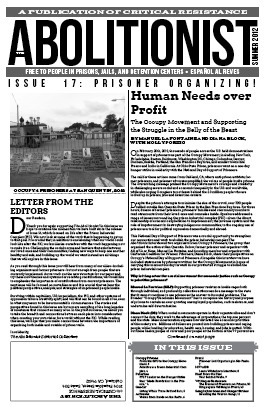 It will be not only an opportunity to get information about prisoner rights and (hopefully) the class action litigation, but a chance to connect with others concerned about the health and welfare of loved ones behind bars for further organizing. There is strength in numbers, as they say. I also want to remind folks that on Friday, March 9 there's a rally at the state Capitol (Wes Bolin Plaza, 10am) to demonstrate against the neglect and abuse of people in our state prisons. At 7pm there will also be a candlelight vigil. 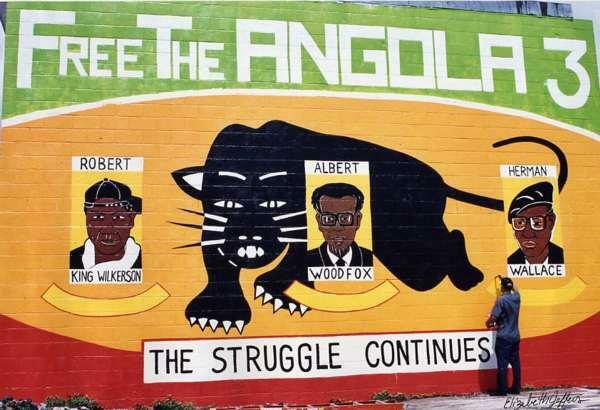 Both of the March 9th events are being organized by families of current prisoners and those who have passed away. 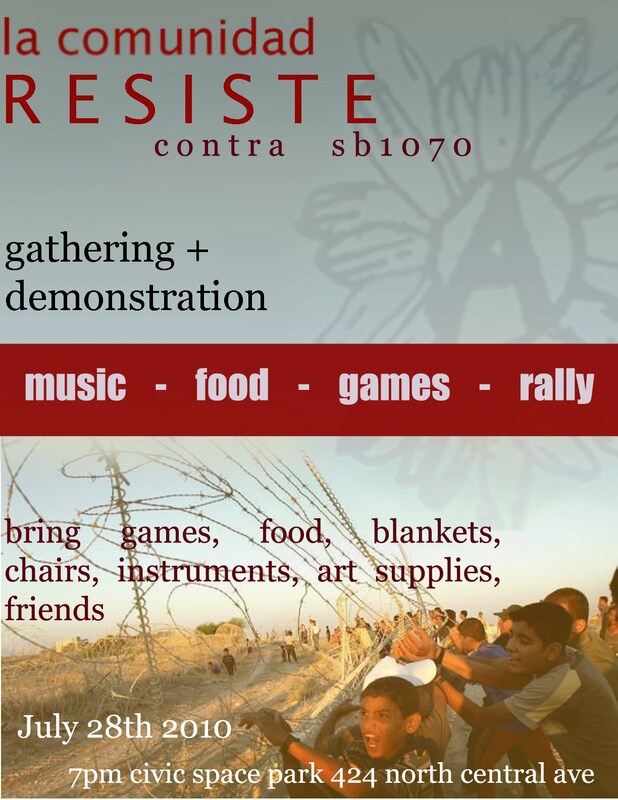 Please visit the Facebook page if interested in either event. Occupy4Prisoners: Souls on Ice - Mumia Abu-Jamal. 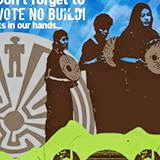 Occupy4Prisoners: Razor Wire Women speak out. 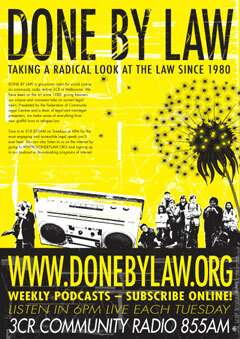 Occupy Prisons: Injustices Behind Bars. Scottsdale PD: Serial killer with a badge. Copwatching the FBI: If an agent knocks. Family unfit for being poor: AZ CPS. AZ Legs resume bloody class war. 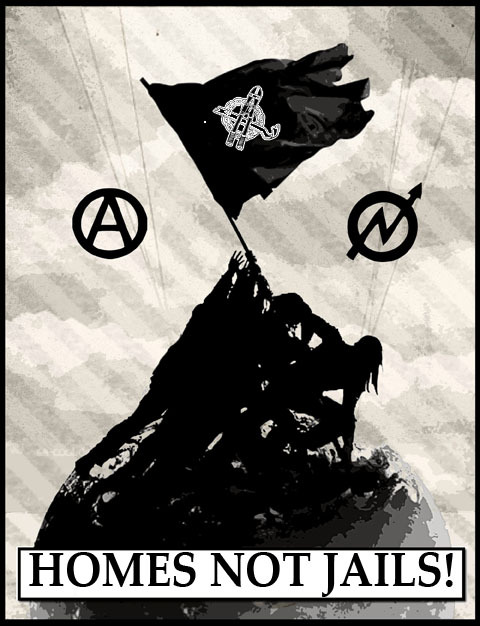 PHX Anarchists call on AZ Police to strike!